5 different dates, 5 different locations. 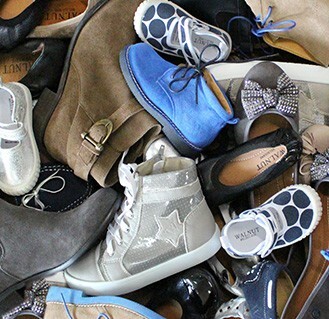 Ladies & Children's Shoes, Socks, Accessories & more! Walnut Melbourne's Massive Warehouse Sale. Fresh styles and stock released for each sale.